Awamori is the indigenous spirit of Okinawa. Its production is limited to the island and ingredients are limted to long grain indica (Thai rice) and black koji. Awamori has a long history of aging and its roots date back to the 15th century at the dawn of the Ryukyu Dynasty. 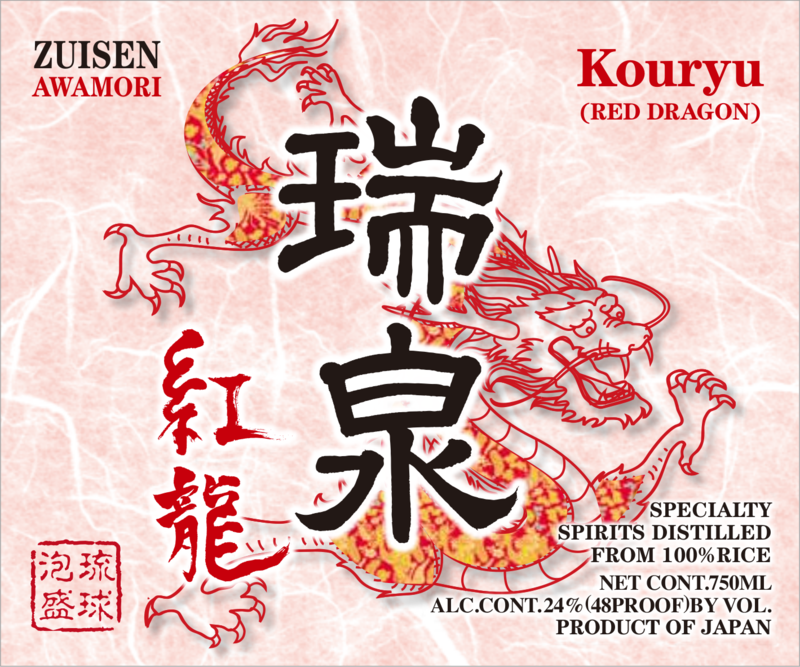 Kouryu is a milder, smoother awamori blend with a reduced alcohol content. Mild, smooth and mellow punctuated by subtle fruit notes.